For my Master of Arts degree I spent my graduate project researching and building various audio DIY devices. The amount of satisfaction from using tools that you’ve modified, designed or built yourself is enormous and inspires. Another great aspect of DIY pedals is that you’ll have a much better understanding of their functionality and thus how to use them in your work. 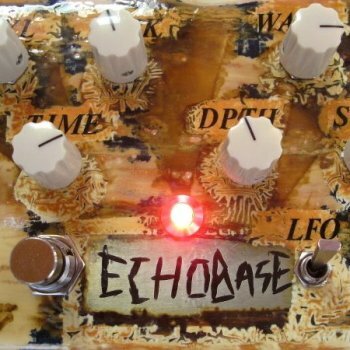 Here’s a clip of three pedals I built during that period, the Echobase, the Green Ringer and the Bronx Cheer.